Our flower designers with personality, imagination and creativity offers a gorgeous selection of bridal bouquets, floral cake decorations, wedding ceremony flowers and centerpieces to fit any budget. 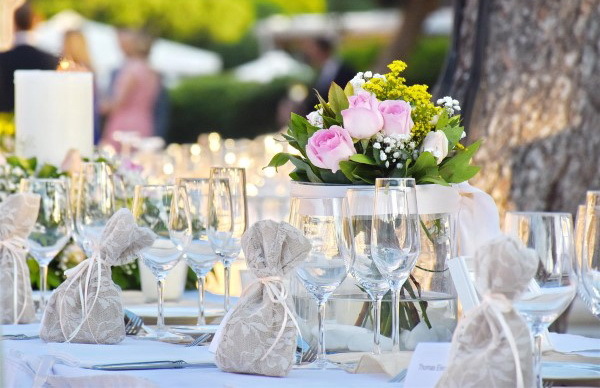 Whether your wedding is a spring, summer, fall or winter event, simple or elaborate – we can provide bright, beautiful flowers to make your day unforgettable. Weddings 2 Greece achieves memorable moments that last a life time. 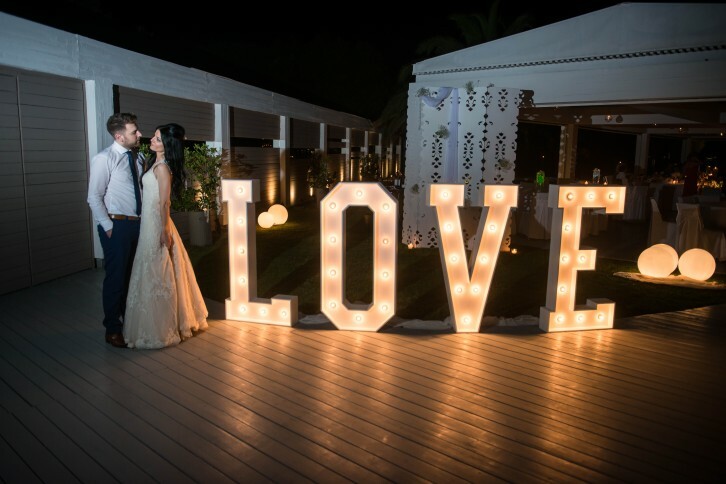 Working with you we will create your unforgettable personalised wedding using innovative and bespoke designs. 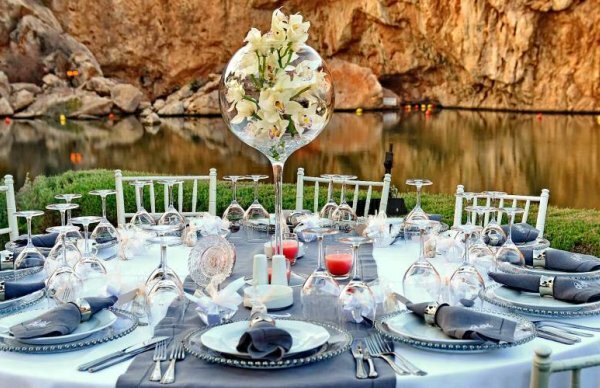 From your initial wedding brief to sitting down at your sumptuous wedding breakfast, Weddings2Greece will deliver stunning decor to highlight the important areas of the day. 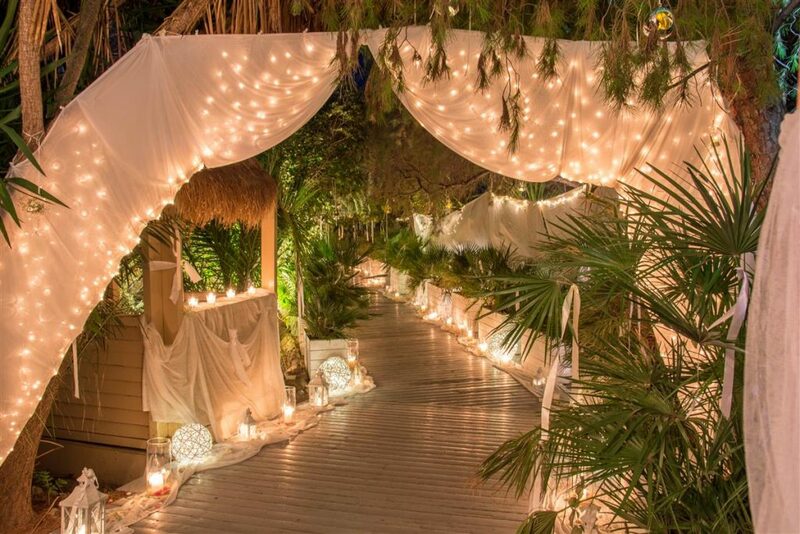 From beautiful blooms to decorate your home, luxury linens for your reception tables to unique centrepieces that wow your guest, we will deliver the wedding of your dreams. 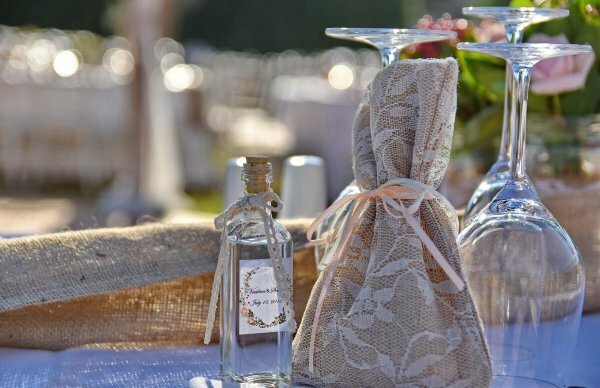 Wedding favors add memories for everyone. Cute wedding signs, fabulous stationery and favors are simply a must for any event. Your event stationery and sign say something about you and sets the tone for the day’s celebrations so make a big first impression on your special day by letting us make your design idea a reality. 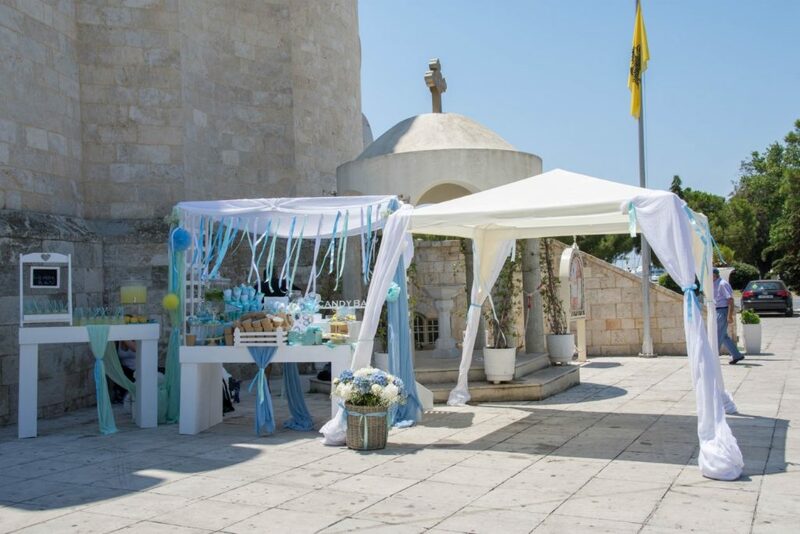 Unique and purely handmade wedding favors, wedding gifts & decorative items to make your wedding a memorable event.